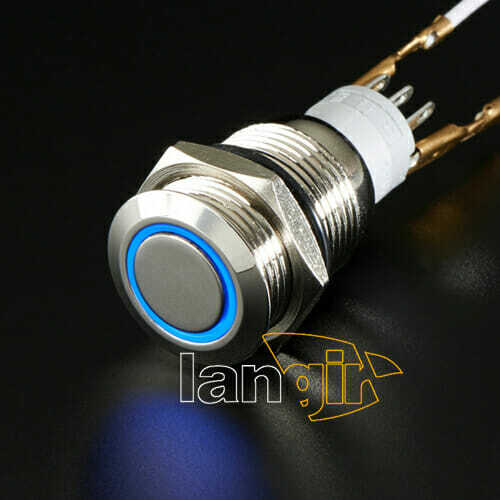 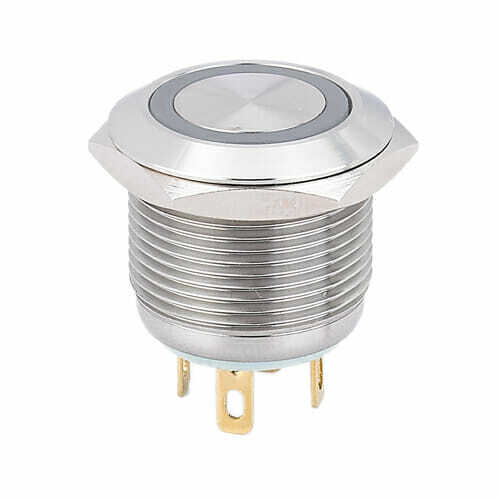 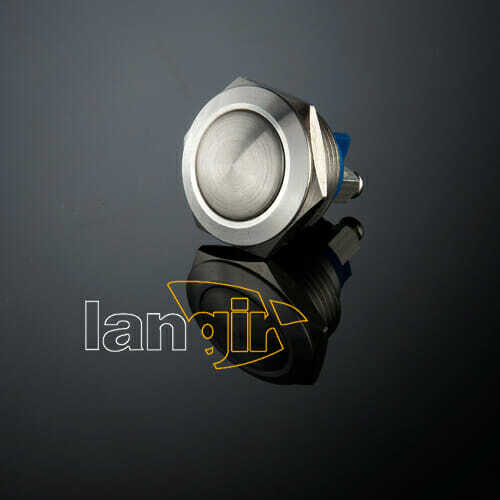 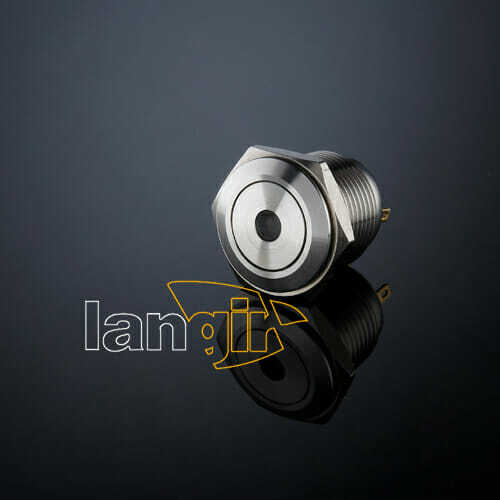 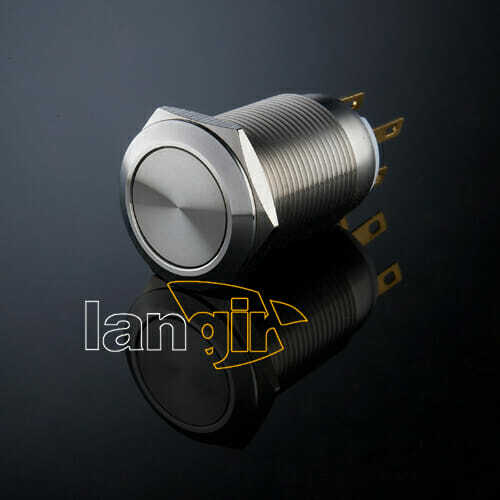 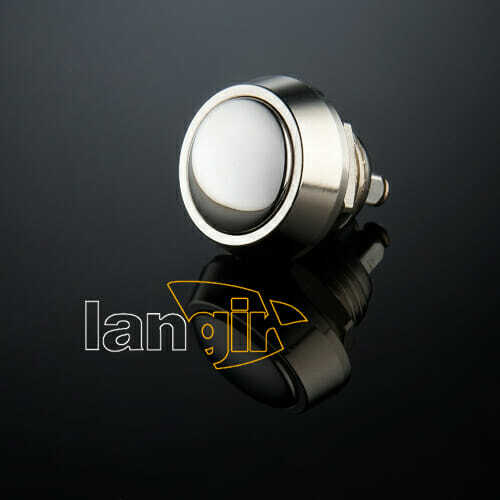 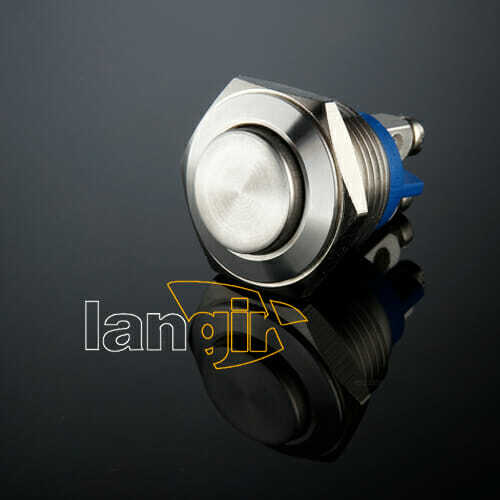 These piezo switch are part of the PZ series including models with dia. 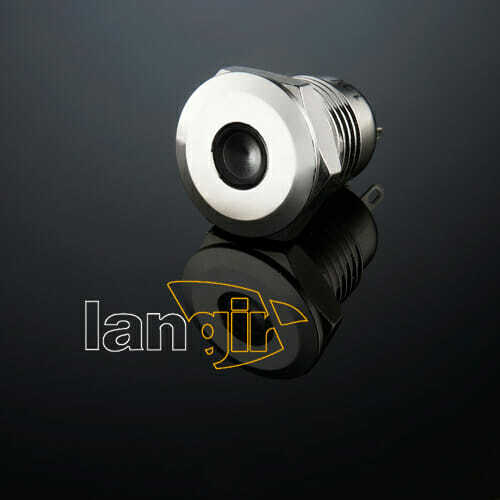 12, 16, 19, 22, 25 or 30 mm bushing. 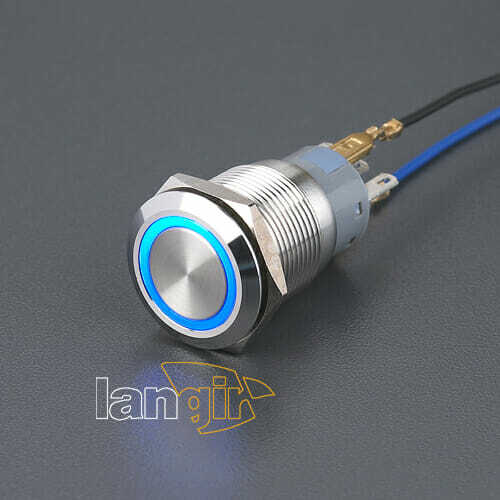 Sealed to IP68 or IP69K, easy to clean metal surface, long life (50 million cycles), ring or dot illumination, custom configurations.